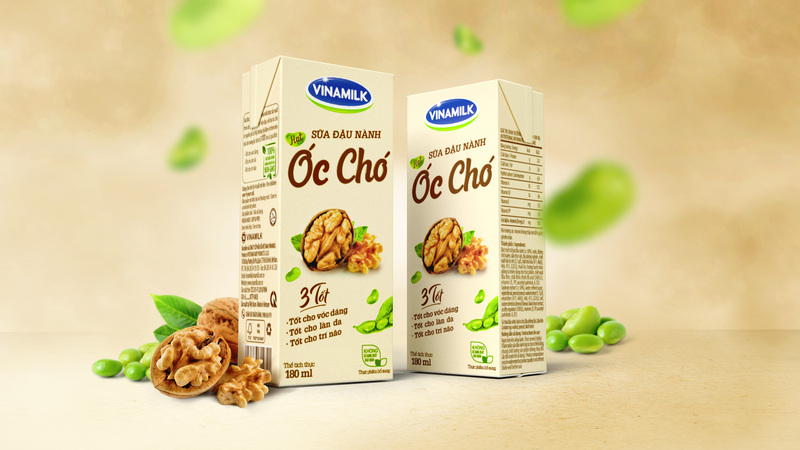 The category extension of our client into the higher section of soy milk drinks put the task on our shoulders to create a packaging design with clear differentiation while not loosing category appeal. 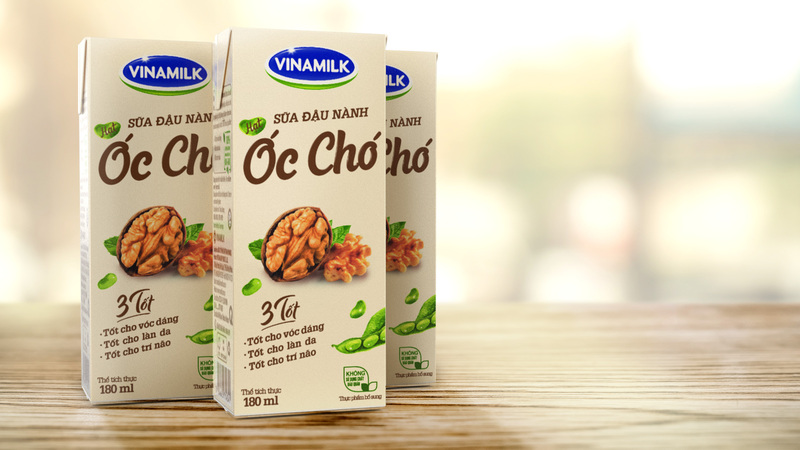 The packaging design is based on a clear and refined hierarchy that translates into a feeling of purity and natural belonging. 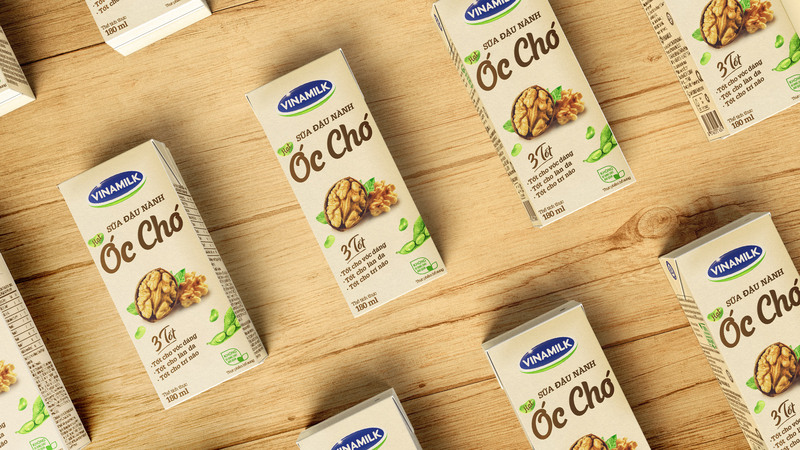 In order to stand out on the shelves, simplicity and muted colour palettes made all the difference. 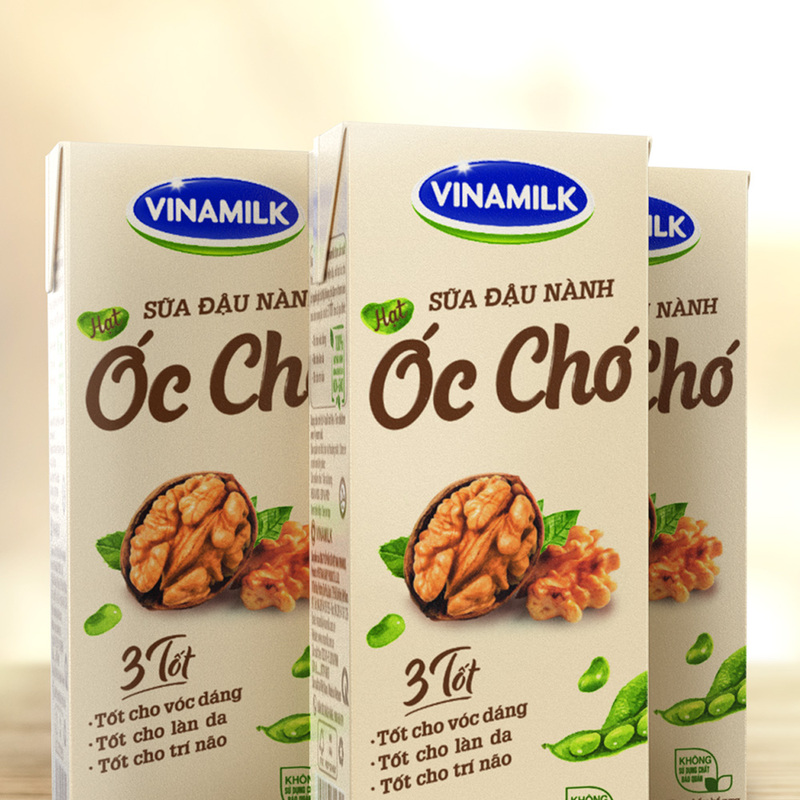 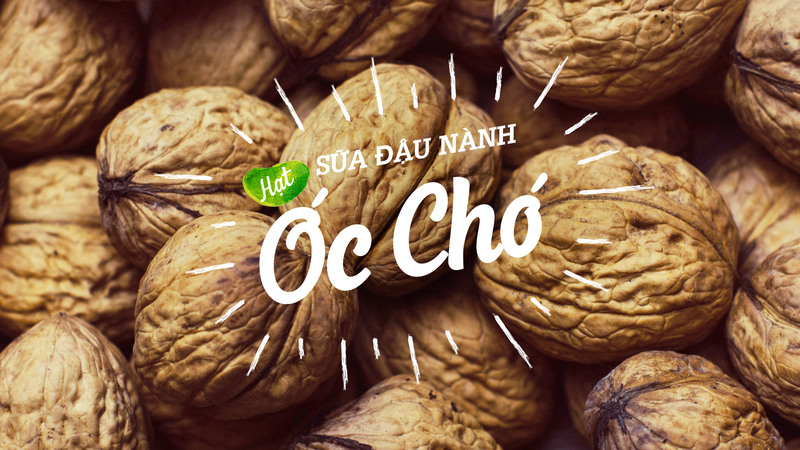 Vinamilk Walnut Soy Milk is now confidently occupying this distinctive space while leading the category with new and fresh designs.